Let me inform you with King James 1 facts if you want to know the famous king. 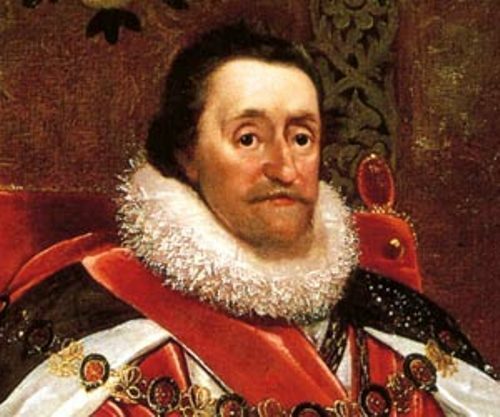 In 1567, he became the king of Scotland. At that time, he was only 13 months. 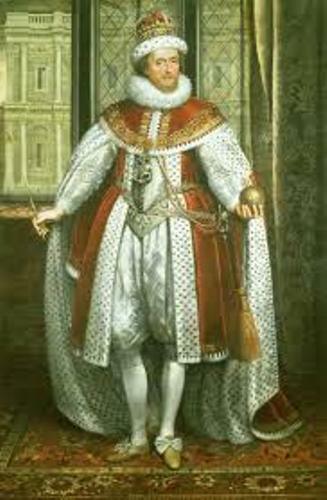 In 1603, he got the throne of England. Read the explanation below if you want to know his personality, characters and life as a king. King James 1 is well known with his contradictory characters. He was depicted with susceptible, well educated and suspicious characters. On the other hand, he was stubborn and indecisive. The Elders of the Presbyterian “Kirk” were the one who brought King James 1. He became a king when he was only an infant. Find out information about the king of England in King Richard III facts. King James 1 was very interested to learn about theology. Therefore, you can find the new translation of Bible called as King James Bible. It was a surprising fact to know that King James 1 was the first person to realize the danger of tobacco smoking. At that time, no one noticed his way of thinking. King James 1 elaborated the dangers of tobacco smoking in his “A Counterblast to Tobacco”. People began to notice the danger 350 years after it was written by the king. Jamestown was a colony located in North America. The permission to build the company was authorized by King James 1 to the Virginia Company. King James 1 was well educated in his early years. He was very fluent in Latin, Greek, English, native Scott and French. He also learned much about Spanish and Italian. 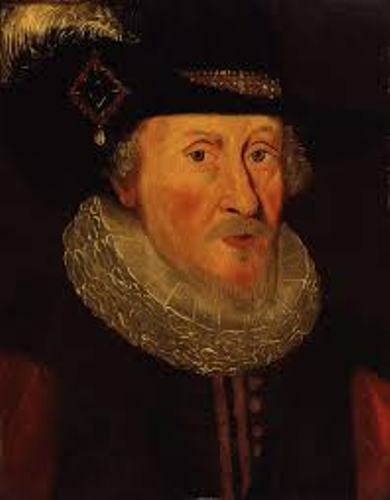 King James 1 liked to write various subjects. You can read his writing in “Counterblaste to Tobacco”, Basilicon Doron and Daemonologie. King James 1 had to live with various kinds of illnesses. There were a number of chronic illnesses that made him suffer a lot. He had abdominal colic, crippling arthritis, gout, weak limbs and arthritis. The condition of his legs and tongue was affected by his physical handicaps. Mary Queen of Scots was the mother of King James 1. His mother was imprisoned for 19 years. In 1587, she was executed. 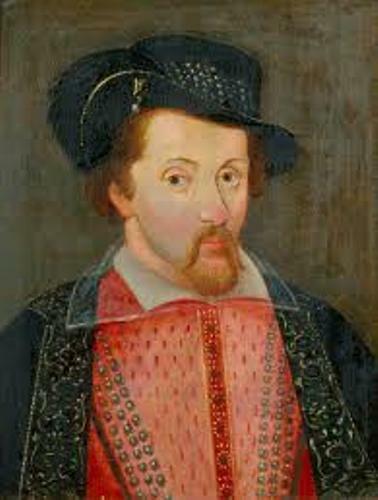 In 1567, his father Lord Darnley was killed. Queen Anne was his wife. He loved her a lot. Both had nine children. 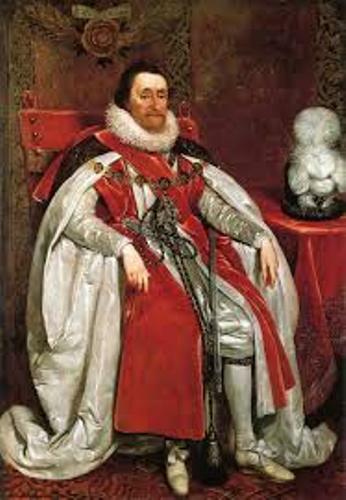 When the queen was hunting, she mistakenly killed the favorite dog of King James 1. Do you agree with all facts about King James 1?